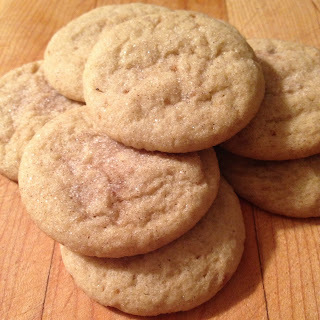 Just like Mrs. Fields Cinnamon Sugar cookies - one of my favourites! 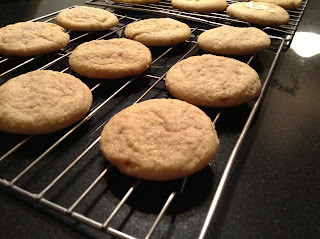 Soften butter in the microwave, and then mix in both the granulated sugar and the brown sugar. Add in egg and vanilla, and mix until fluffy and light in colour. Using an electric mixer is recommended. 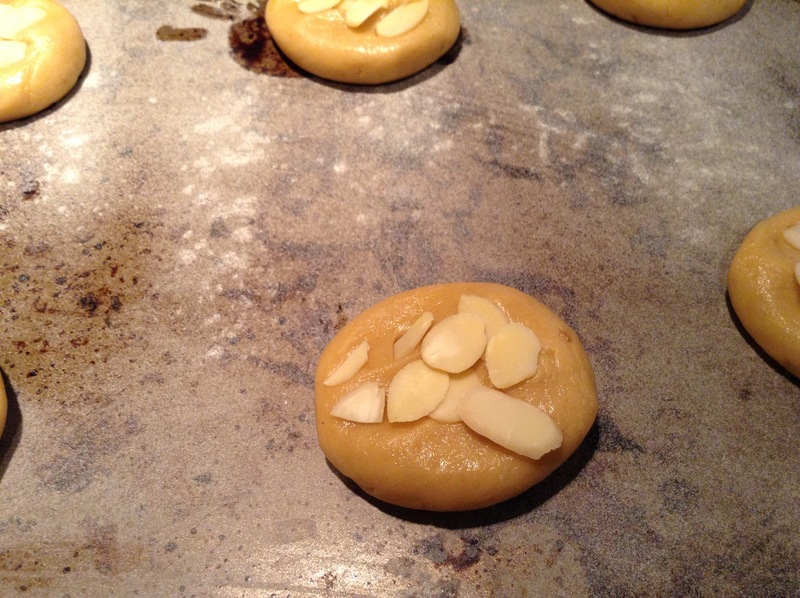 The dough will be a little light and fluffy, but you should still be able to roll into a ball. Roll tablespoon amounts of dough into a ball, and roll into the coating. 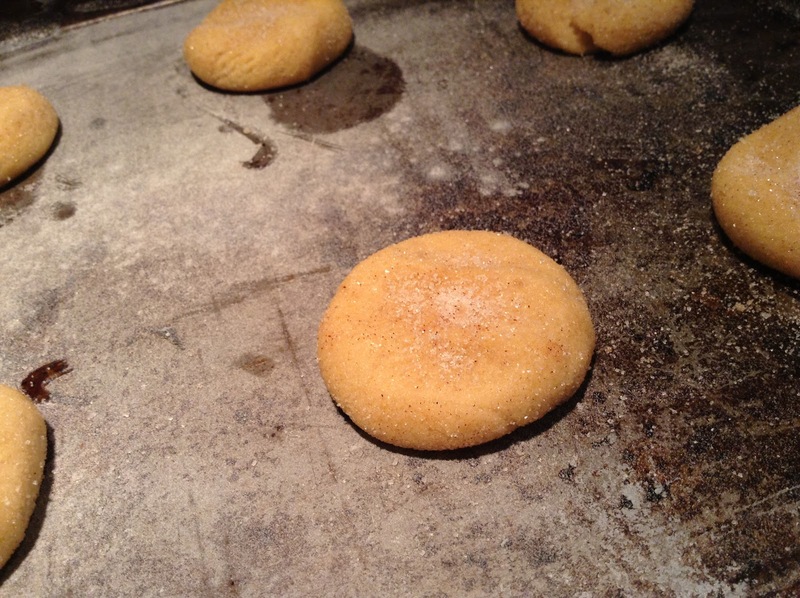 For a different taste, make the same cooking dough, but do not roll in the cinnamon sugar coating. 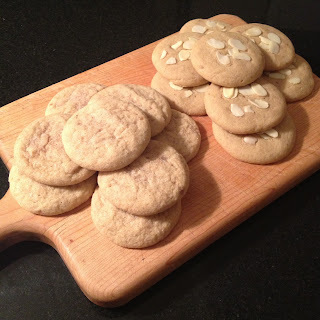 Mix in a teaspoon of almond extract and top with some almond flakes. Do you suggest packing the brown sugar or not? I would suggest lightly packed, somewhere in-between is best! They are amazing - enjoy! Thank you so much! I can't wait to try them!